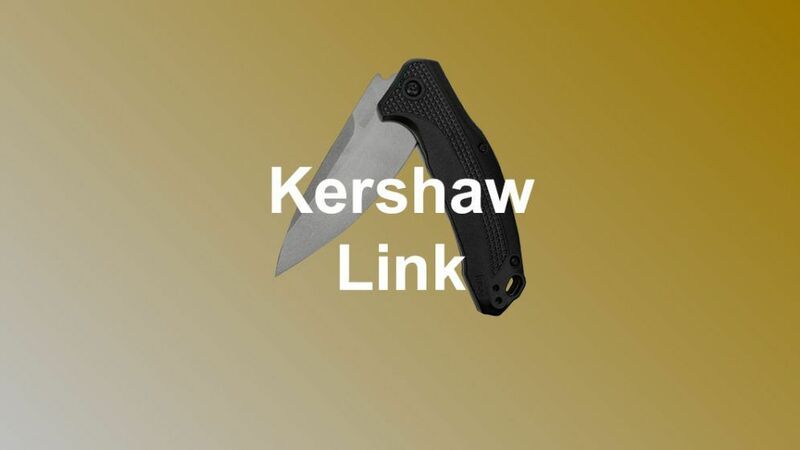 In this Kershaw Link review, we are going to look at why the Link is an excellent name to toss in the hat for the “best everyday carry knife” discussion. 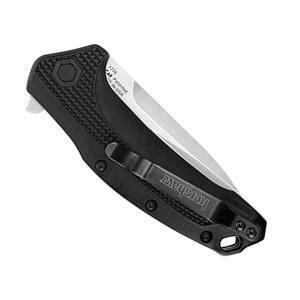 According to Kershaw, this knife was named “The Link” to recognize the needed link between high-quality knives made in the United States of America and affordable prices. To fill this niche, Kershaw created this high-quality knife, named it the Link, and assigned it the patriotic model number 1776. Overall, this excellent quality folder makes for a great everyday carry knife. 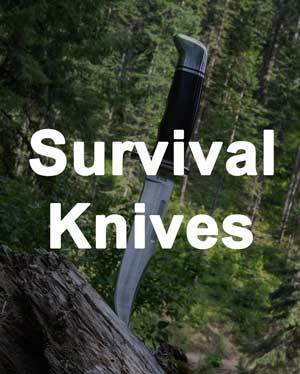 The knife features a high-quality steel blade, multiple blade and handle options, SpeedSafe assisted opening technology and multiple ways to carry it. Read on to get the full run down of features on this awesome knife. If you want to explore other options, check out the top pocket knives. 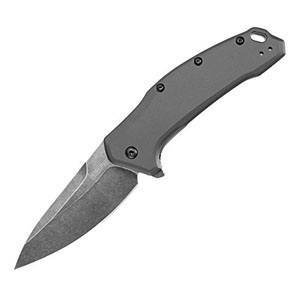 Pete Kershaw founded Kershaw after he left Gerber way back in the day. 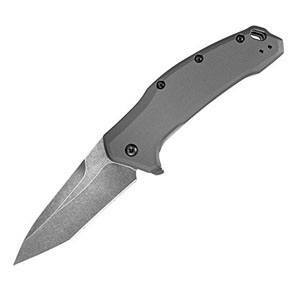 Since then, Kershaw has been around for over four decades and has been headquartered in Oregon. They pride themselves on their American-made products, which include many different types of knives. 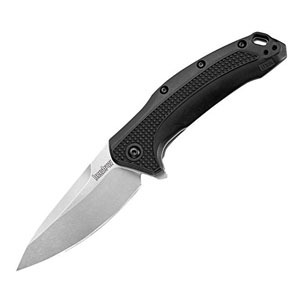 Overall, Kershaw is well respected in the knife industry because they manufacture very high-quality products. The 3.25-inch blade of the Link is made from 420HC stainless steel. This type steel has a higher carbon content, which makes for an easy to sharpen blade. Keep in mind that 420HC is a pretty good quality steel. Buck Knives commonly uses it in many of their respected knives. While this type of steel is somewhat softer, it is rugged and useful for outdoor, day-to-day knives. It is great at resisting corrosion. Overall, the blade of the Link is very easy to sharpen and will hold its edge. There are three different blade styles available: drop point, tanto, and half serrated edge. 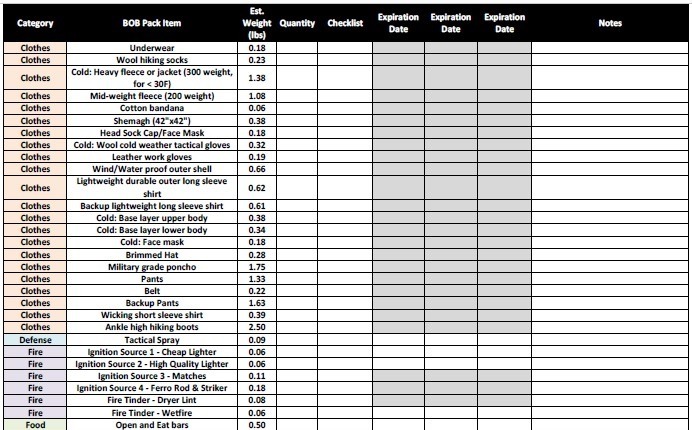 Also, there are a few different options available for blade styles, colors, and handle material combinations. 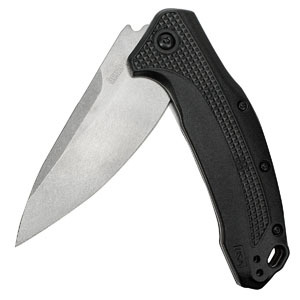 The black, nylon handle is available with all three blade types: drop point, tanto, and half serrated edge. The black handle is matched with a silver blade. The anodized aluminum handle is also available with all three blade types. 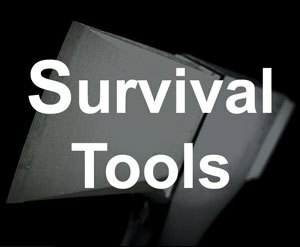 However, the blades that are paired with the gray aluminum handle are darker in color. They are treated with BlackWash, which provides more blade protection. The result is a blade that is somewhere between gray and black. When it is paired with the gray aluminum handle, it is an extremely sleek knife. 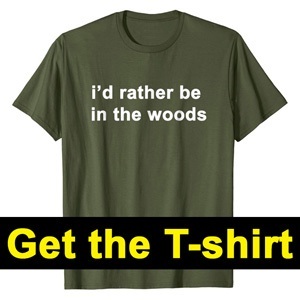 However, this combination is slightly more expensive. 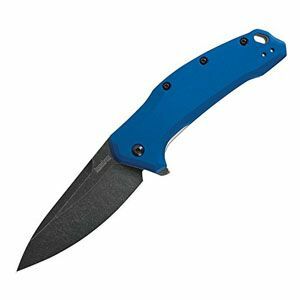 The newest addition to the Link line of knives is a blue anodized aluminum handle with a darker, drop point blade. It is priced the same as the gray aluminum handle knife and is equally nice looking. Opening the blade is a dream thanks to Kershaw’s SpeedSafe assisted opening mechanism. SpeedSafe was one of the first assisted opening technologies. It remains very popular to this day. 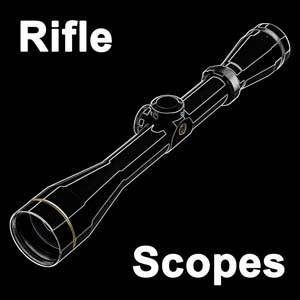 SpeedSafe uses a torsion bar that is built into the handle. In order for you to open the knife, you have to overcome this torsion bar using the flipper on the back of the handle. Once enough pressure is applied to the flipper, the torsion bar will allow the knife to slide into the open position. The result is an extremely safe and smooth opening knife. After the blade is opened, it is locked in place by a liner lock mechanism. For those that are not familiar, a liner lock knife has a split liner in the handle. Once the blade is opened, half of the liner will snap into place and keep the blade locked in the open position. This part of the liner applies pressure against the knife to strengthen its cutting power and ensure it stays locked open. While there are more secure locking mechanisms, there is nothing wrong with a liner lock for normal knife usage. The Link is available with two different handle materials. The first option is a glass-filled nylon material that is black color. This handle is a lightweight, strong handle that is resistant to wear and tear. The nylon features add texture for a firmer grip. The handle also provides added safety because it is molded to fit your hand better. The other handle option is a grayish-colored, anodized aluminum. It is also a strong, lightweight handle. 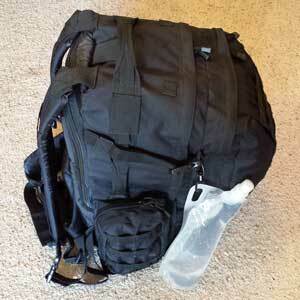 Similar to the nylon handle, it is molded to fit your hand for safety. The process of anodizing the aluminum creates texture on the microscopic level, which improves your grip on the handle. Overall, the two handle materials are very similar in quality and features. The anodized aluminum one appears sleeker looking and costs slightly more. As far as carrying this knife goes, a few key features make it good to carry. The closed length is 4.4 inches. The weight is less than 5 ounces. The anodized aluminum handle knife weighs 4.8 ounces, while the nylon handle knife weighs 4 ounces. There are no sharp edges to catch in your pocket. The pocket clip is reversible. Both left-handed and right-handed users can comfortably carry the knife. Due to the size and shape of this knife, we think it would excel as an everyday carry option. Overall, the Link line of knives from Kershaw live up to their name. They serve as a link between high-quality, American-made knives and affordable prices. The blade is 3.25 inches long and is available with a tanto point, drop point, or half-serrated edge. The high-quality steel that the blade is made of allows for easy sharpening and holds an edge well. The SpeedSafe assisted opening mechanism is an awesome feature for an affordable everyday carry knife. The liner lock mechanism allows for plenty of cutting strength. 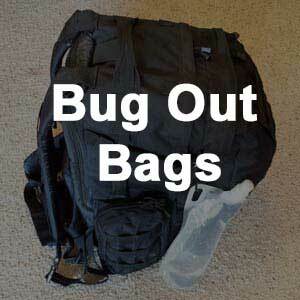 Both available handles are relatively lightweight and allow for safe use with a tight grip. The small size and light weight make this knife an excellent choice for everyday carry. Kershaw backs the knife with a lifetime warranty. You can feel confident that this knife will meet your needs for years to come.